Your dental health affects the rest of your body. Oral health can serve as an indication of a person’s general health. Problems that affect your mouth can have far-reaching implications in terms of your overall health. This is because your oral health is connected to how the rest of your body functions and has a significant impact on your wellbeing. When you have a healthy mouth, it is highly likely that the rest of your heath is in good condition. Poor dental health may signify other underlying heath problems. 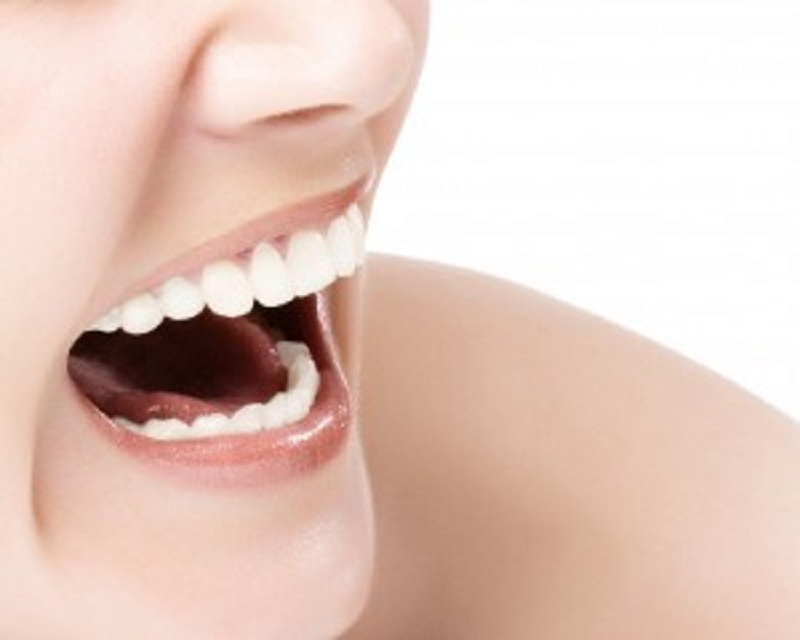 Find out about dental health. Taking good care of your oral health will help to prevent other health problems from developing. Coffee and health, what do the experts say?